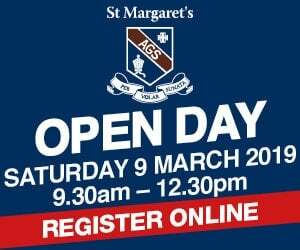 Manly State School has excellent educational opportunities to offer families who reside in the bayside area. Find out more below! 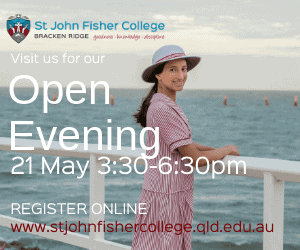 Why choose Manly State School? 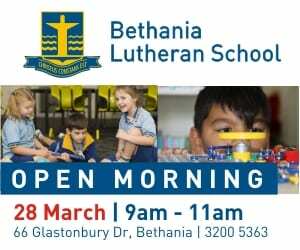 Manly State School focuses on nurturing the potential of each individual child and developing strong basic skills as a foundation for future learning. The school’s guiding principles focus on respect, pride, safety, participation and academic excellence. It has a ‘small school’ feel that enables students to feel comfortable and safe in their learning journey. 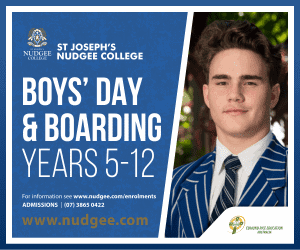 Manly State School encourages students to extend their education beyond the classroom through extracurricular activities. The school also provides learning support as a safety net for those children requiring extra support. 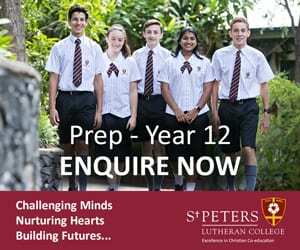 What is the curriculum and extra-curricular program like at Manly State School? 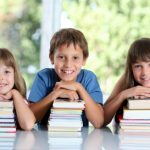 Manly State School applies the Australian Curriculum in the study of English, Mathematics, History, Geography and Science. The Queensland Studies Authority requirements are applied to Health and Physical Education, the Arts, and Languages Other Than English (LOTE). The school has specialist teachers for classroom music lessons, instrumental music, physical education, French language (years 5-6) and learning support. Physical education and sport play a major role in the students’ educational experience at Manly State School. Apart from their physical education classes, students also take part in Interschool sports and carnivals. Prep and Year 1 students complete a Proprioceptive motor program (PMP) that gives them the skills and gross motor ability they’ll require to play sport as they grow. From Year 2, students take part in swimming, athletics, fitness and invasion games. In Years 5 and 6, students take part in Interschool sports including netball, soccer, rugby league and sailing. They also receive additional coaching, and are given the opportunity to try out for District competitions. In Term 3, the school has a Kilometre Club. Students, teachers and parents take part, walking circuits of the oval and accumulating badges as they reach distance milestones. These kilometres also convert to points for sports houses. Manly State School has a range of musical offerings beyond class lessons. These include a choral program, instrumental program and a Fife band. 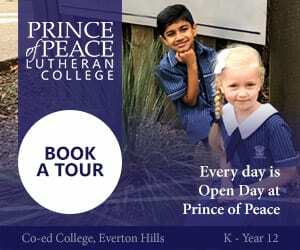 What facilities are at Manly State School? School buildings and facilities have been upgraded or refurbished in recent years. There are two new double-storey buildings with general learning areas and a large sports hall and canteen. The school also has a library, computer lab and dedicated music block. Prep students have four classrooms, with a level, synthetic turfed play area outside. 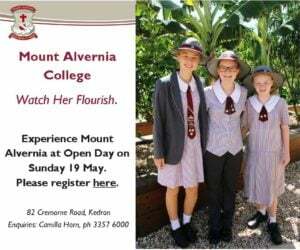 The grounds are well maintained and cared for an feature an upgraded school oval with underground rainwater tanks for watering gardens and grassed areas. There is also a covered adventure playground.